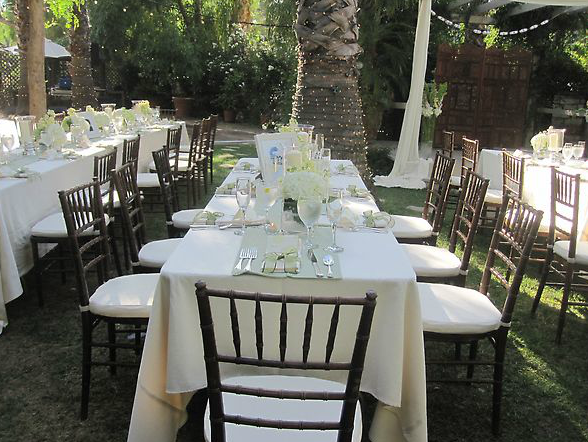 I have been a wedding minister in Los Angeles for many years and I have performed many civil wedding ceremonies and religious wedding ceremonies in many San Fernando Valley Wedding Locations. Some have been at Hidden Chateau and Gardens. The Hidden Chateau provides a beautiful romantic wedding location. Located in a cultural landmark, the building is now protected by the historical society. While brick and stone architecture lends a rustic appeal, a colonnade of graceful archways leads into an elegant garden with a pergola. Many native plants line the cobblestone pathway, and an authentic wagon rests among colorful flowers with its iron wheels. 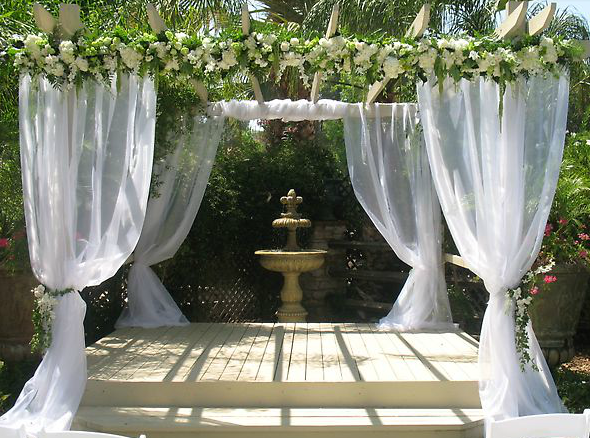 If you are thinking of having your wedding ceremony or reception at Hidden Chateau and Gardens or anywhere in Los Angeles County or Orange County California then consider having the Officiant Guy be your wedding officiant.